Who are the dirty dozen in the ballot and what do they want? 12 browsers, but which one will you choose? 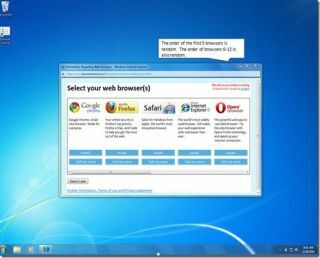 The EU-mandated browser ballot means that Microsoft has to tell you about other browsers.